This brush is perfect to keep in your bag for a perfect re-application throughout the day. 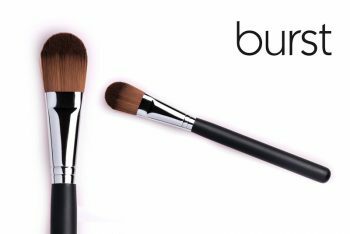 This brush could also be used for spot correction with concealer. 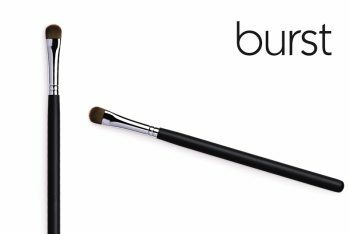 This brush is made of synthetic/vegan hair and has a black plastic casing. One side has a rounded dome head for fast lipstick applications, and the other side has a thinner head to perfectly apply product in the corners of the mouth, or to apply lipgloss. 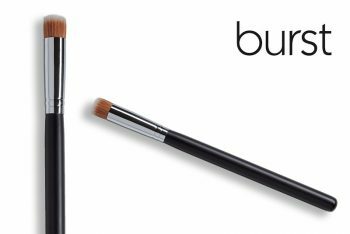 To expose the thinner head, hold the brush in the middle and pull, and to tuck it away again, just hold the brush in the middle again and push. It has a cap to protect the bigger brush head of the brush. 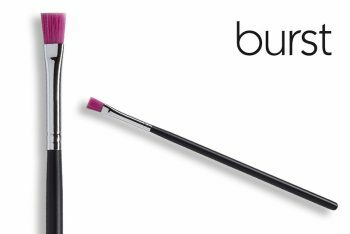 PRO TIP: This brush is perfect to keep in your bag for a reapplying lipstick throughout the day. 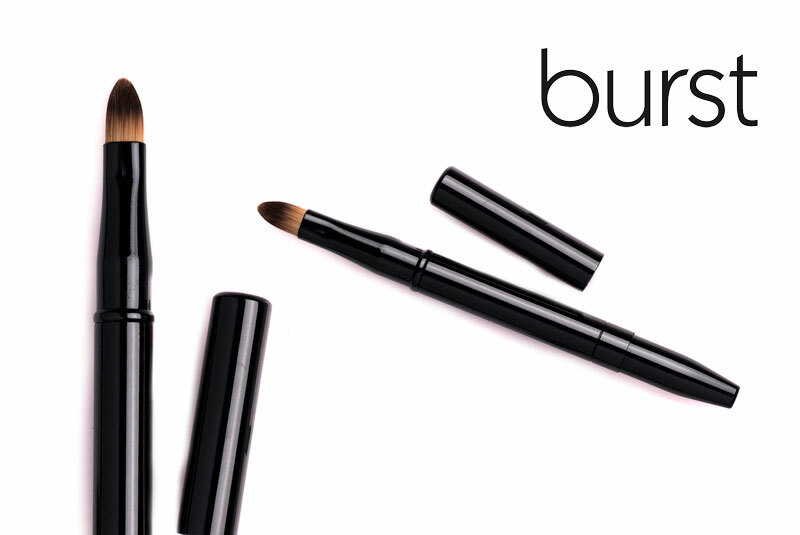 Or use it with concealer for spot correction!